Can historical and mythical stories about death help us understand death better today? 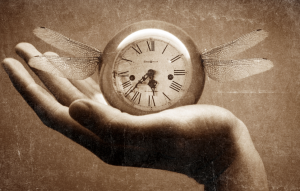 How does our understanding of time change the way we approach death? Locations of classes are subject to change depending on the location of participants. We do our best to book a venue nearest the group attending the classes. So let us know where you would like to have a class. Dr Judith Wester, our resident expert on death education, will teach this highly interesting class on death, myth and time. It is one of her favourites! £25.00 concession and £30.00 for all others. Whilst the organisation will not make a profit, we have kept the fees for these classes as low as possible in order to cover the overhead costs, refreshments and any special speakers we organise. Additional donations are gratefully accepted. To book a location nearest you and find out more information on our other classes please email info@cedareducation.org.uk, subject: Myth & Time.